Thanks to Caroline at www.littlebittycityone.com for nominating me for the Liebster Award! I was so chuffed, since it feels so lonely and daunting amongst the sea of bloggers on Instagram. 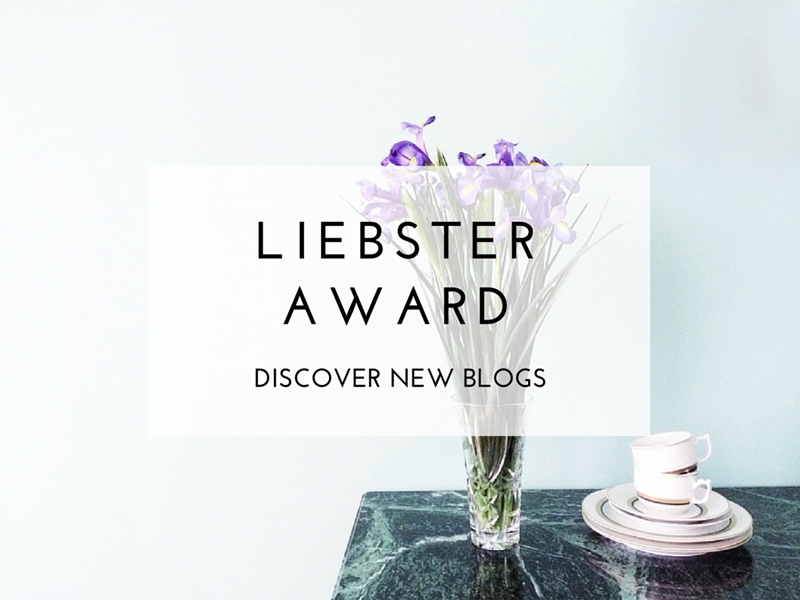 I love the idea of this award, to encourage other new bloggers and help each other gain that little bit more exposure. We all have something different to bring to the table & it's great to share the love and the blogs! So check out Caroline's awesome site, especially her virtual styling service! I needed an outlet, right now I'd describe myself as a frustrated creative, exploring my love for fashion and everything that looks visually appealing to me & wanting to write more and empowering women in being authentic and strong in themselves while I'm at it. I use the term frustrated lightly and humourously, I'm simply itching to apply my creative head more and I know I have more to give -my blog is my own little space for this. 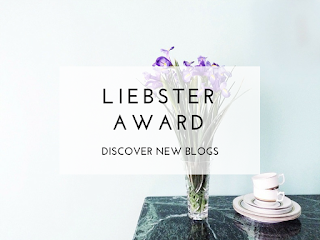 What is you proudest moment as a blogger? This is pure cheese but last week my dad texted me to say he had seen my blog and loved it, he told me to keep going - that's probably my proudest moment to date. Do you have a favourite post? What is it and why? What would be your ultimate dinner menu? To start - a sharing platter (shared with Aaron, my fav dining partner ;) ) of olives, sun dried tomatoes & celery dipped in honey & coffee (a delicacy first tried in Harlem Cafe!) must have the vino on the go at this stage also! I'd be a butterfly, I reckon after the metamorphosis stage it would be pretty amazing to suddenly have wings after being a little caterpillar for so long. 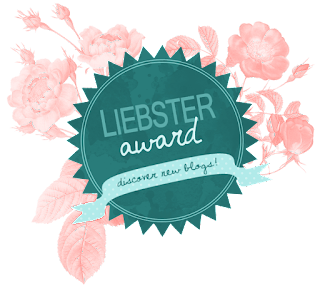 What is your favourite and least favourite thing about blogging? My favourite thing would be meeting new people and developing my personal style more. My least favourite thing would be seeing the same thing over and over again on blogs and my Instagram feed, I really appreciate when a blogger starts something new and doesn't just always replicate what so many others are doing - there are definitely those generic types of pictures. I fall into this sometimes and I have to catch myself on. It's my goal to stay authentic. Who is your favourite Instagram account? This is soo hard to choose! But probably @sincerelyvee__ (2 underscores btw if you're searching for her) I just recently came across her feed and find it so encouraging, I've visited it continually for inspiration and encouragement. Spend more time investing in yourself, lasting friendships and exploring talents - less time on boys who realistically wasted it. So that's me, hopefully you've gotten a little glimpse of who I am! If you could live in any country and do anything you like - where would you live and what would you do?